We sure love it when idols collaborate with one another to create refreshing music despite their differences in tastes and genre. Nowadays, tracks from idol collaborations are starting to take over the music scene and charts alike; we’re in for a new and exciting turn in the Kpop industry. As such, we put together our wish list of idol collaborations we’d love to see in the near future. Imagine listening to the manly low-pitched tone of T.O.P’s voice combined with Hyuna’s seductive and feminine vocals — this would be a hot and spicy collaboration. Though I do think that Hyuna’s rap lacks intensity sometimes and may get drowned out by T.O.P’s strong rap, but try listening to her non-hip hop songs and you will discover the hidden sweetness in her voice. 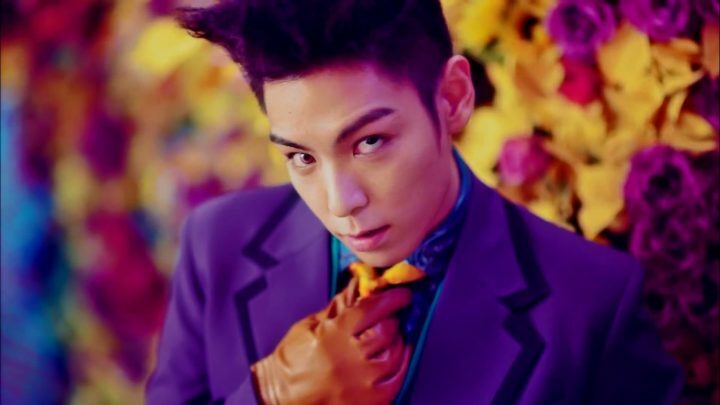 We’ve heard T.O.P’s singing voice in some of Big Bang’s songs and we completely love how his voice never gets bland. We think these vocal attributes will combine quite well with whatever music they wish to work on. I have never thought about this combo until I have heard both of their amazing vocals. 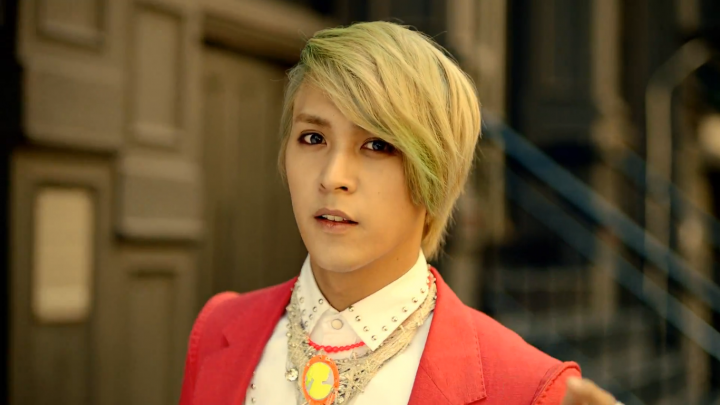 Dongwoon has shown us such great falsetto in their latest song, Ribbon. I needed to find someone that has an equally powerful voice to match. 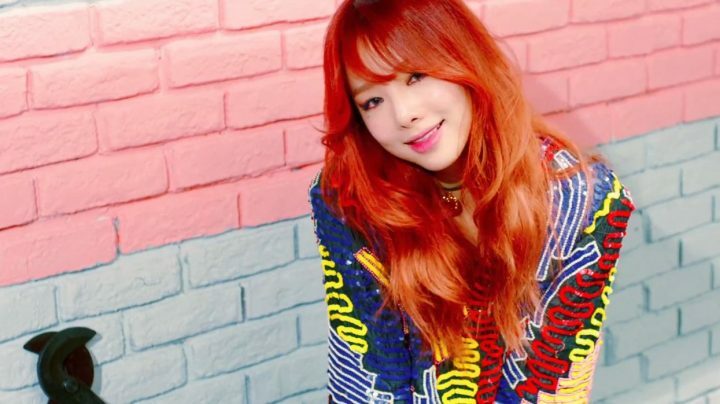 Solji is the known to be a talented vocalist responsible for all the belting high notes in EXID songs. Their vocals can be combined to go for a cozy acoustic track or an intense ballad track. Who knows what amazing things their voices can do together? 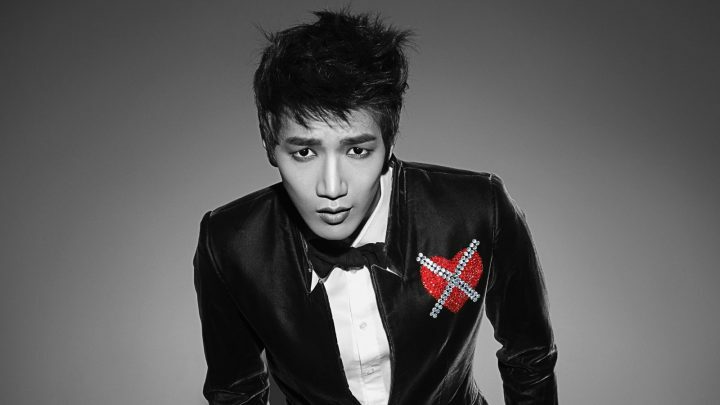 2PM’s Jun.K and Sistar’s Hyolyn have one thing in common — they’re both great vocalists with groove and soul. We think Hyolyn’s husky deeper tone will ground Jun.K’s smooth and higher-pitched nasal sounds to create one hell of a sentimental R&B song. They’ll be able to keep up with each other in not just belting high notes, but also adding layers of grooviness to the song. Just imagine what their intertwined ad libs will sound like — colorful, blusy, full of emotions. This duo will blow all of us away. Here are two tender voices that will keep us warm in a cold weather. Eunji and Yonghwa are two equally talented singers who can melt hearts with their endearing and emotion-filled voices. 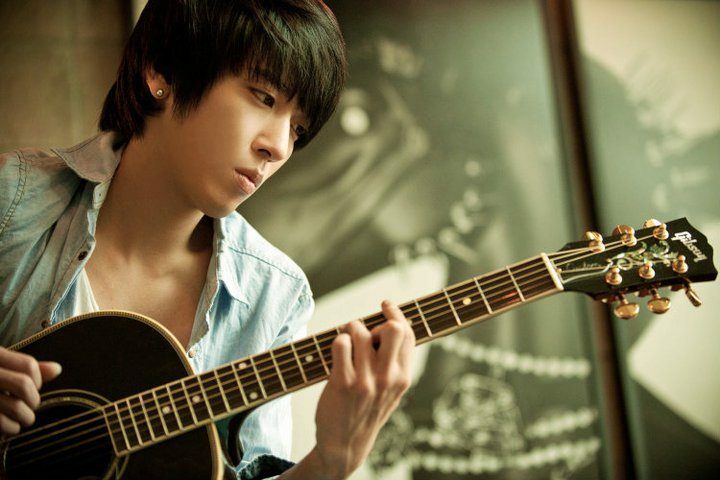 Although Yonghwa tries new music genres all the time, we love his voice the most when accompanied by a piano or an acoustic guitar in a softer song. 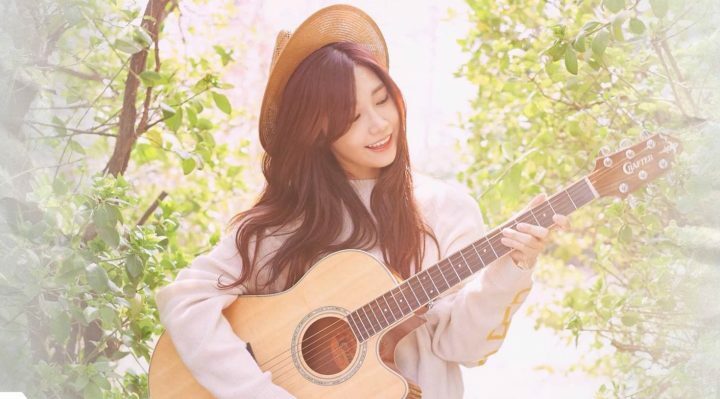 Meanwhile, we also can’t get enough of Eunji’s sweet vocals from her recent heartwarming solo album. The two of them added together will be doubly romantic. 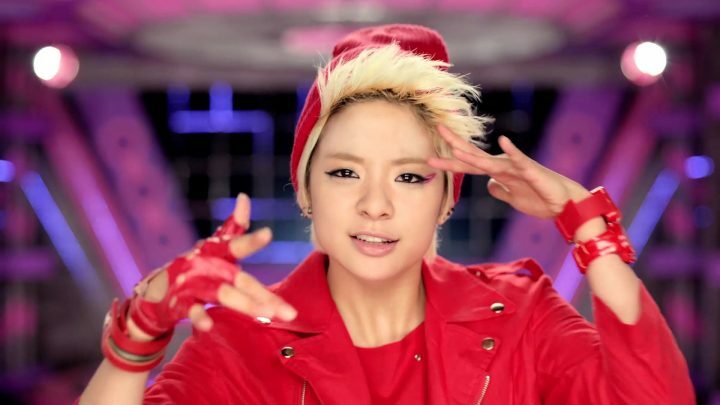 Amber’s singing voice from her solo album surprised me as it was always hidden behind her rap parts in f(x) songs. She’s got a clear and pretty tone that is lighter than her rap voice, so we just need to find someone to add spice to it. That’s when GOT7’s Jackson came to mind. 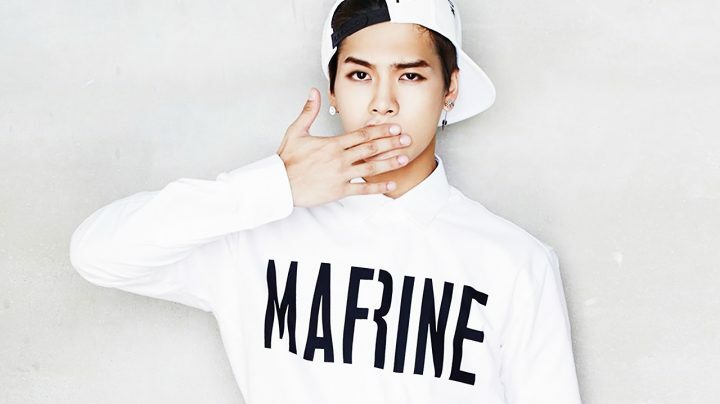 In every GOT7 song, Jackson’s husky vocals add excitement and a unique twist to it. This is just perfect when paired with Amber’s more neutral tone. Be it hip hop or ballad, they can back each other up without anything being out of place. 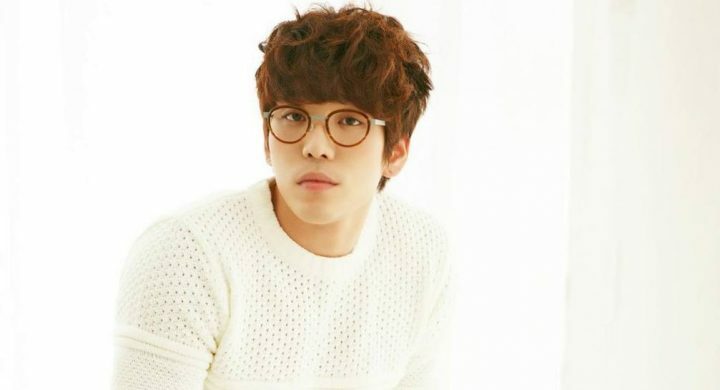 When we think about uniquely eccentric Kpop idol artists with an indie vibe, we think of Akdong Musician and IU. 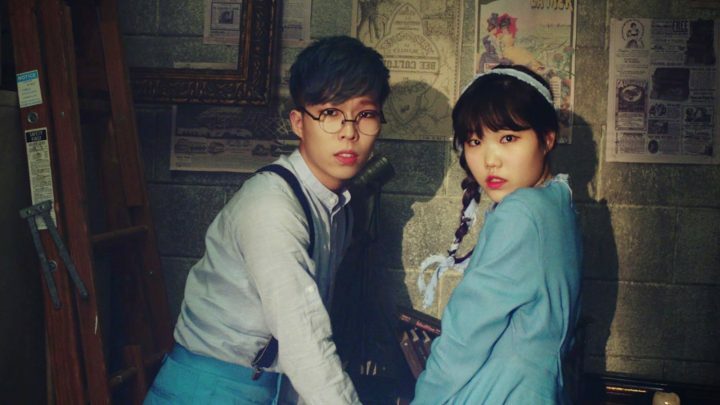 The Akdong siblings know how to have fun in their music. With the sister’s pure and clear voice and the brother’s cheerful rap, they’ve been able to create addictive high energy songs. IU on the other hand, has an Alice in Wonderland sort of mysterious quirk to her music, always churning out something unexpected. She can also match in vocals, be it lighthearted and playful, or belting high notes. It’s exciting to wonder what kind of out of the box music these three can create when you add them together. When it comes to power ballads, 2AM is always top of mind. Their variation in pitch, vocal control, and seamless harmonization gave them the popularity they deserve. Changmin in particular has a deeper voice that would fit well with a crystal clear voice with equal control and volume. We know Red Velvet as the playful and quirky girl group of SM, but their vocals are no joke. 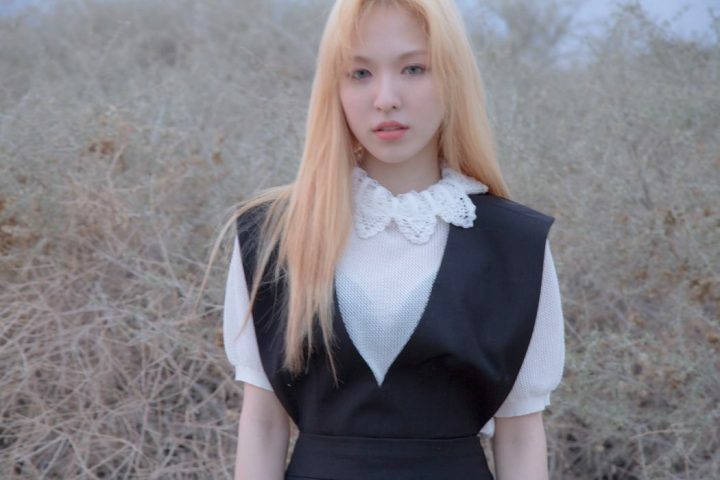 Wendy has exactly that piercing vocal attribute that can be grounded with Changmin’s depth. When they join hands, we’ll get one emotional power ballad that’ll give us goosebumps. 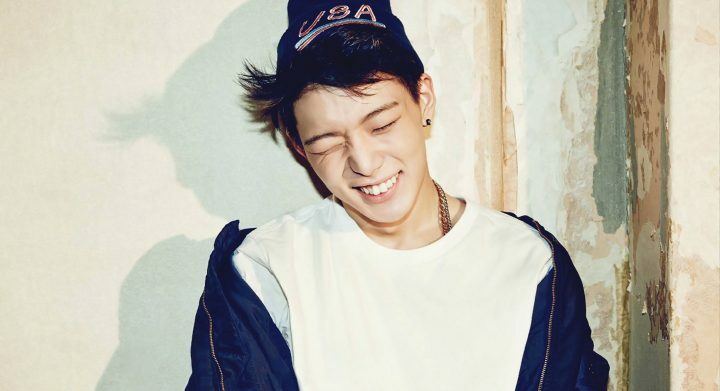 Thanks to the popularity of shows like Show Me The Money and Unpretty Rapstar, we’ve come to recognize the rapping talents of many idols including iKON’s Bobby and Fiestar’s Yezi. The reason we think these two might go well together is that they both have a “crazy” charisma and ostentatious style in their raps. But interestingly, Bobby is like fire, fiery and passionately hot, whereas Yezi is like ice, sharp and fiercely chilling. We think they’ll balance each other out to bring us the most badass hip hop rap song among idols. What other idol collaborations would you like to see? Share with us in the comments section below!